In the game «Galaxy Invaders VR» latest virtual reality (VR) technology meets retro games. 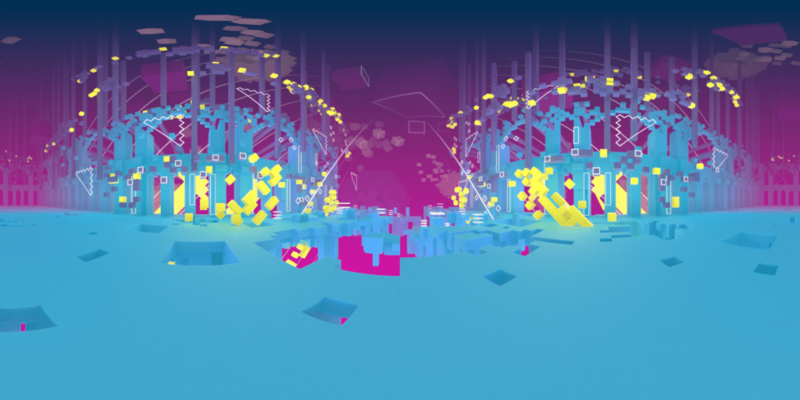 The mixed-reality game is displayed on a huge conventional screen. Below, a «Hero» player is wearing a virtual reality headset and is running back and forth to avoid the attacking Invaders from above. 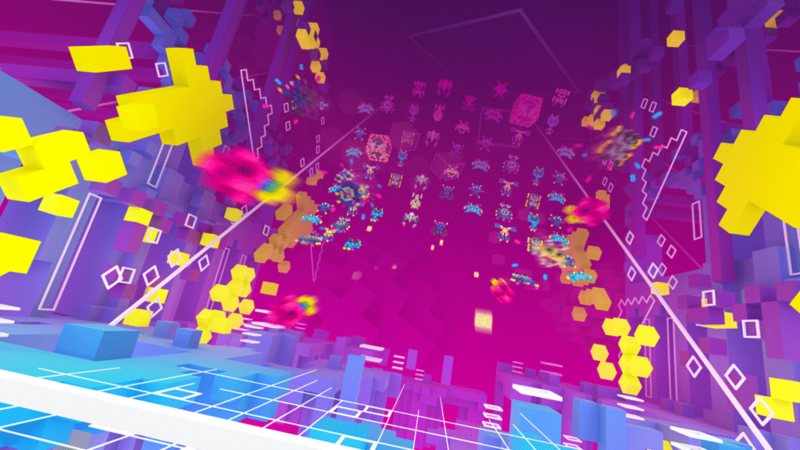 The audience on site and at home can connect with the game through galaxy-invaders.ch and decides on appearing power-ups and menaces through quick votings. 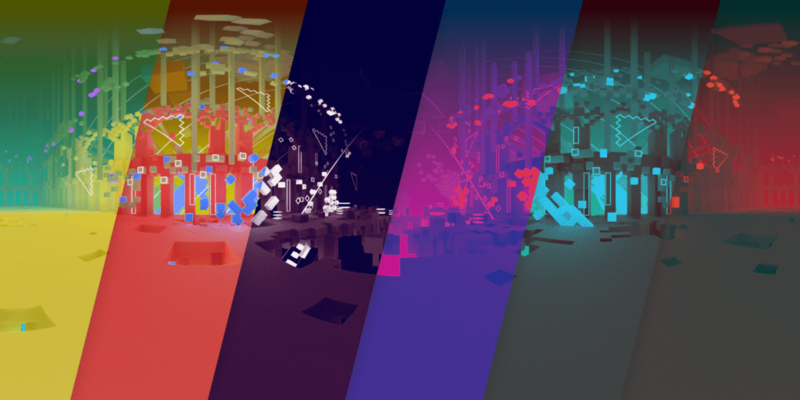 Additionally, the audience in from of the stage can control the «Invaders» individually and change the course of play directly. Samsung «Galaxy Invaders VR» took place Friday, March 11, 2016 at Zurich main station. 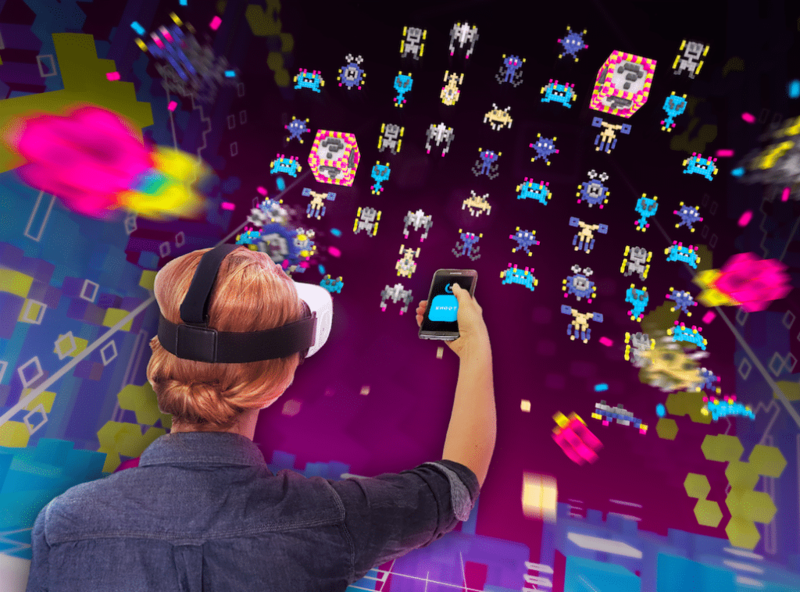 The project «Galaxy Invaders VR» has been developed from scratch by Gbanga, Millform Inc. for Samsung Electronics Switzerland in collaboration with Equipe (formerly known as Serranetga). The development was especially interesting because of cutting edge technology such as virtual reality and 3-dimensional worlds. Further, our existing in-house MMO server-framework became handy to meet all real-time requirements. 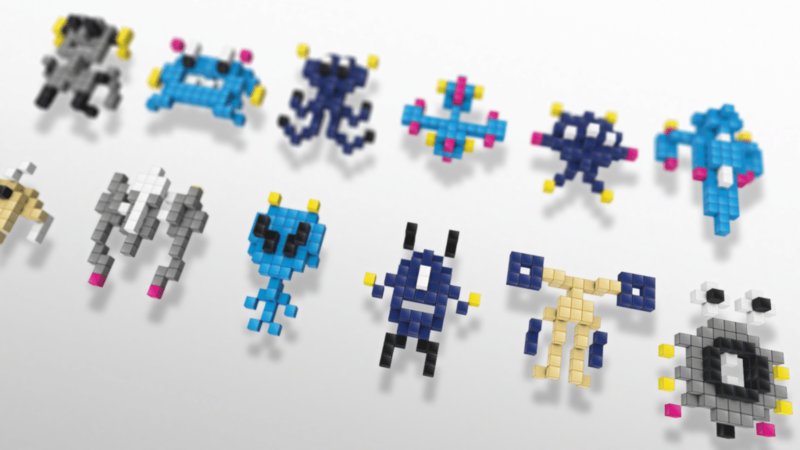 The game «Galaxy Invaders» is based on the arcade classic Space Invaders. The game is shown on a huge display at Zurich main station. The player called Hero controls the laser cannon by walking back and forth on stage. With a controller, the player can trigger laser cannon shoots to defend themselves from the approaching Invaders. Low Light obfuscates the Invader’s sight. Visitors in front of the stage control individual Invaders on their phones by logging in with their Facebook accounts.